When you go to the doctor regularly for exams and checkups, you grow to know the doctor well and know about his or her experience, skills, expertise, and the like. But unfortunately when you need a tow job, typically you won’t already have a company you’re familiar with or a particular technician to request because you know his level of experience, skills, and expertise. You’ll have to know what kinds of questions you should ask before you agree to work with a company. We encourage you to ask us all of these questions so that you as our Swift Towing customer will feel confident in our professional services. Question 1: Are you professionally certified, licensed, and insured? We at Swift Towing can proudly say, Yes! But many towing companies cannot. You do not want to chance that you’ll have a technician who does not know what he’s doing and could easily botch the job so badly that he damages your vehicle. You want a company that can demonstrate to you that we are certified as professionals in the industry and that we are licensed and insured for safety and protection. Question 2: What’s your experience? Experience speaks loudly. Most of the time, when you call a professional company like Swift Towing for a tow, you won’t know how experienced the technicians are or how long the company has been in business. This is a question you want to ask so that you can know how many years of experience we have to back us up. You’ll also want to know how much experience a company requires that their technicians have before they’re hired. 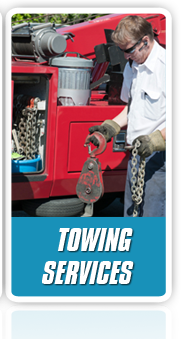 Question 3: What kinds of towing services do you provide? Just because you’ve been recommended one kind of service doesn’t mean another couldn’t be better. Some people only know about dolly towing, whereas you could get a flatbed tow. You’ll want to ask what kinds of tow trucks they use, and if they’re safe for your vehicle. 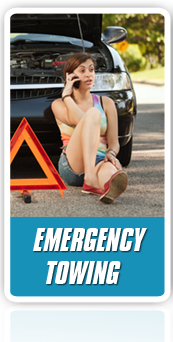 You’ll want to ask a towing company about all the kinds of services they offer for your particular need before you settle on any one service. You’ll also want to find out what other services they provide, because what if you need them again in the future? Good companies will inform you of all these details. Question 4: What are your rates and service charges? An honest company will answer these up front. Swift Towing will answer these up front. But some companies do not, and will slap hidden fees on you that you’re not anticipating. 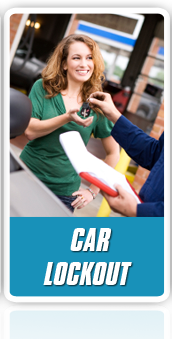 Find out everything from how much it costs to when payment is due, what form of payment is required, and if they offer a drop fee in case the technician comes and a tow is not needed after all.